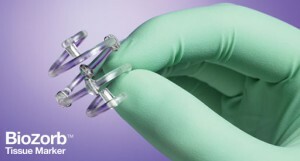 A study presented at the American Society of Clinical Oncology (ASCO) 2014 Breast Cancer Symposium has shown that the BioZorb, a three-dimensional tissue marker, significantly contributed to better surgical outcomes and more precise radiation treatment of breast cancer patients. Oncoplastic surgery is the combination of plastic surgery techniques with surgical oncology methods, commonly used when a large lumpectomy is required that will leave the breast distorted. The surgeon will sculpt the remaining tissue, restoring the breast’s natural appearance and shape. However, oncoplastic surgery is not without risks, since it involves rearranging the patients’ tissues, which can result in difficult visualization of the precise surgical site that may need radiation treatment. Additionally, seroma formation (pocket of clear serous fluid developed after surgery) and surgical clips can all add to the increased difficulty in accurate visualization of the surgical site, leading to an increased volume of the treatment area due to the incapacity of radiation oncologists to clearly mark a precise site for treatment. This in turn will lead to an increase radiation exposure of normal healthy tissues, resulting in increased deleterious side effects. The BioZorb surgical marker is an implantable device that uniquely delineates the surgical site of tissue removal in three dimensions, shaped as a unique open-spiral that can incorporate six permanent titanium clips in a fixed 3D array, providing specific markers at the site of the excised tumor. 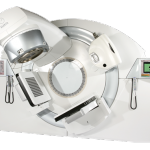 This unique design allows the surgeon to use the device for oncoplastic reconstruction, patient positioning and radiation treatment planning. Furthermore, BioZorb is composed of a bioabsorbable material, allowing the patient’s body to absorb it slowly, not requiring surgical removal after treatment. “As someone who has been using the BioZorb since it was first introduced, I feel fortunate to have an opportunity to share my surgical experiences at this meeting. 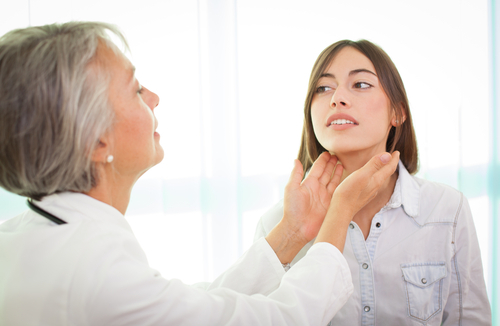 To have these great cosmetic results without any complications is particularly exciting,” Michael Cross, M.D., F.A.C.S., a breast surgeon and lead author of the 65-patient series, said in a Business Wire press release. 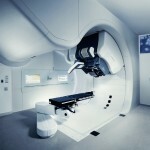 Tagged ASCO, BioZorb, breast cancer, Dr. Michael Cross, Oncoplastic surgery, radiation therapy.